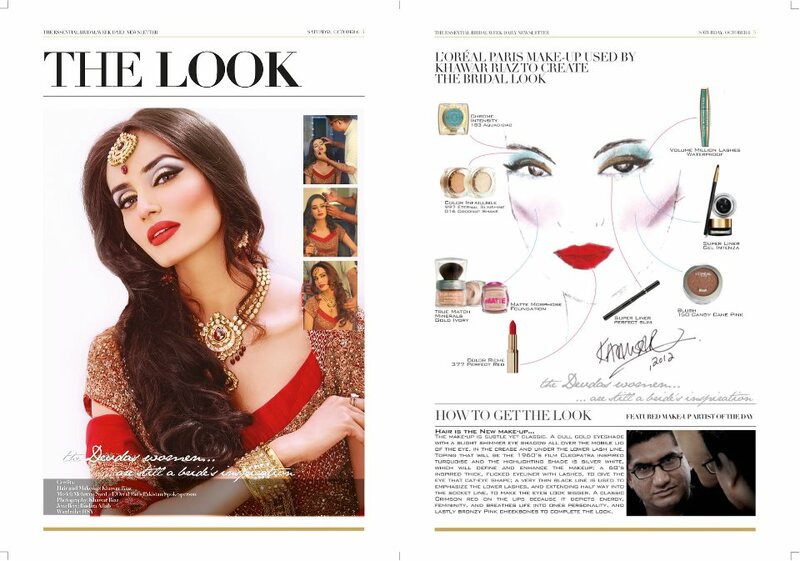 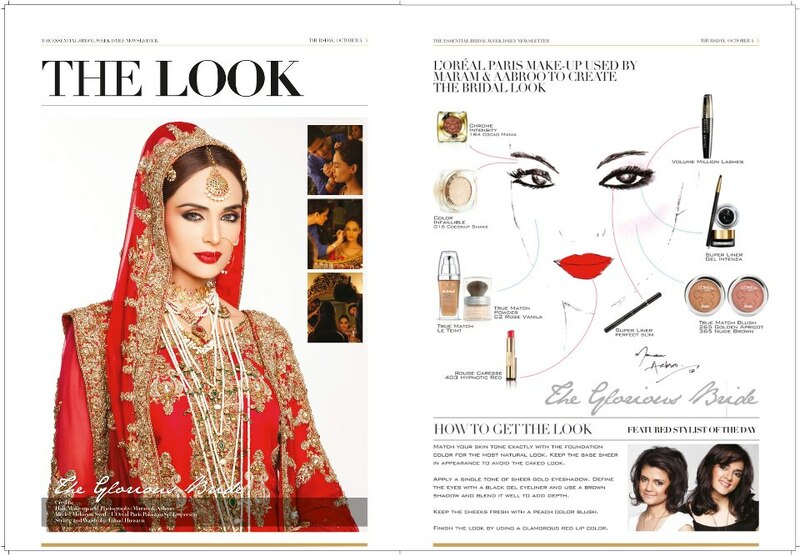 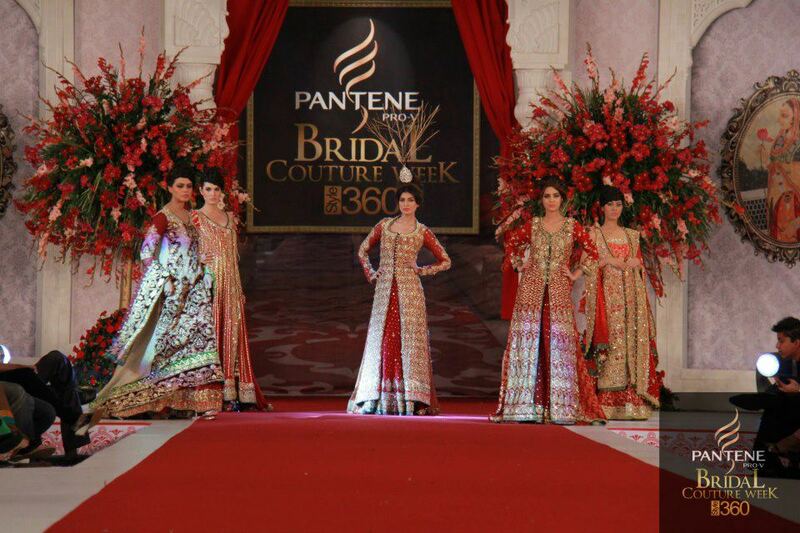 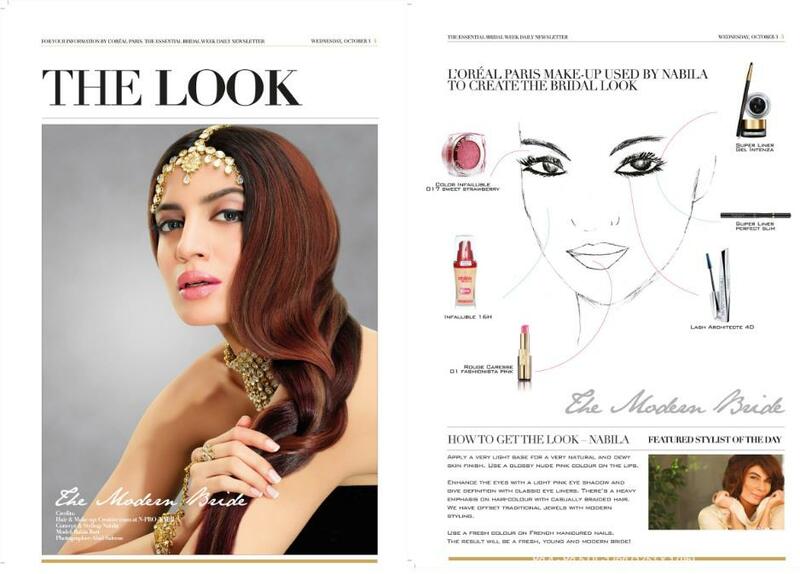 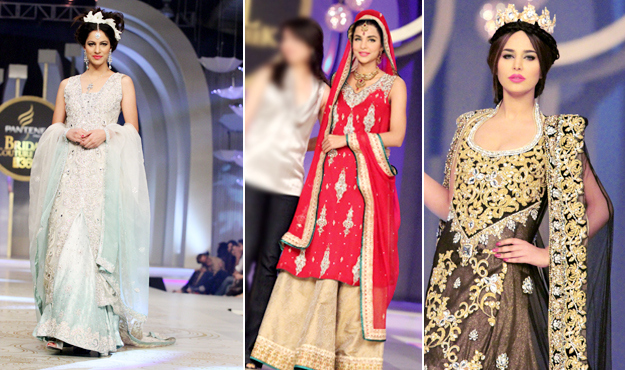 Here is the Bridal makeup look of the season as showcased in PFDC L’Oreal Paris Bridal week 2012. 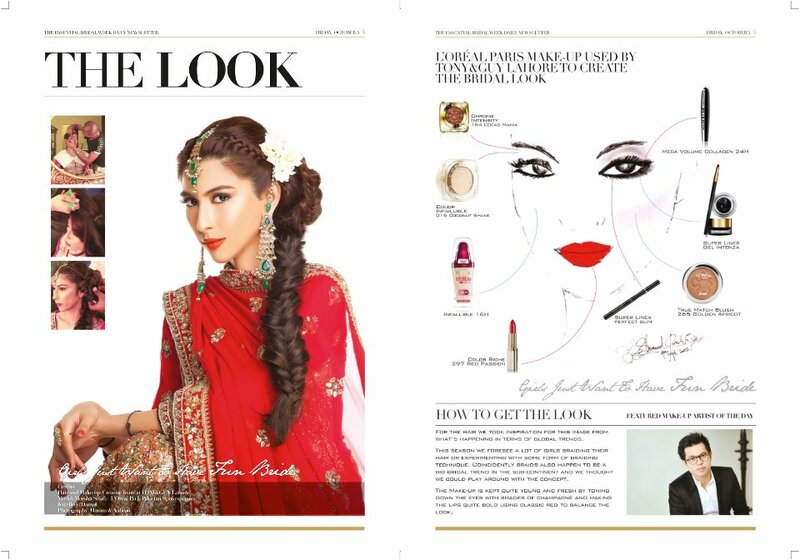 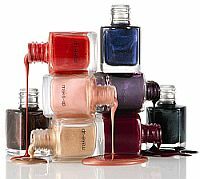 Loud and feminine, the make-up and styling is exquisite, explicit and INTENSE that brings out the true inner Diva of a woman. 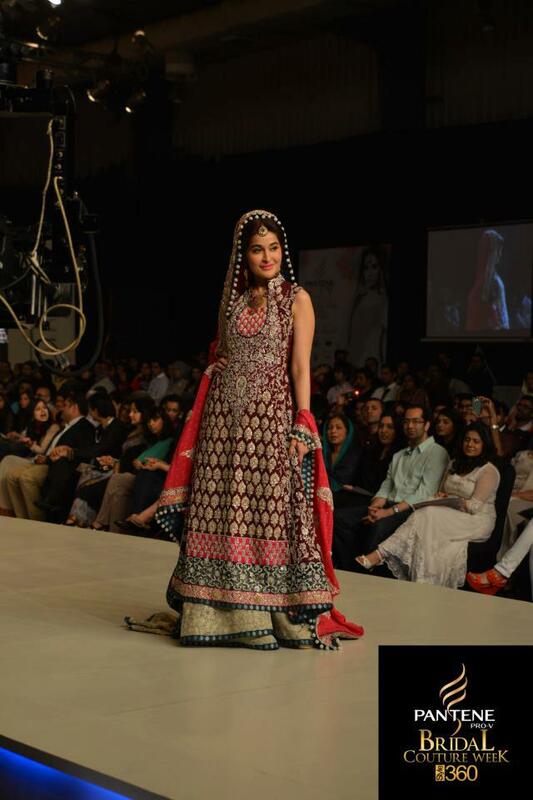 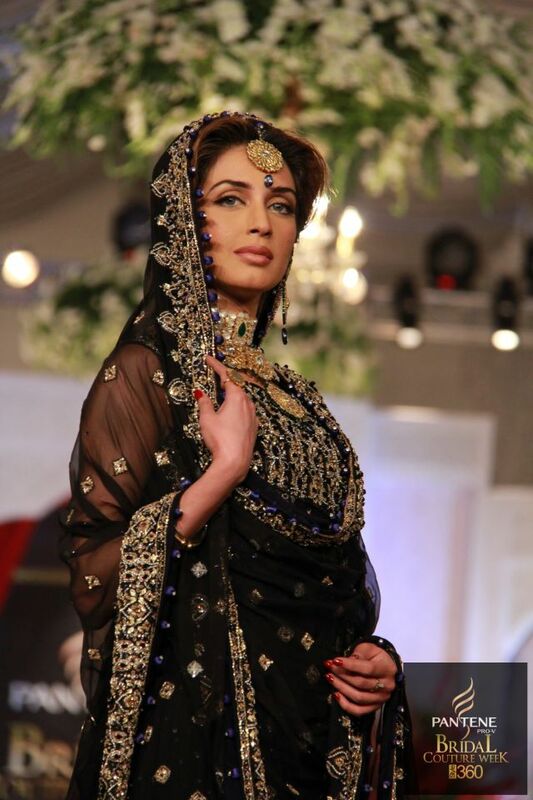 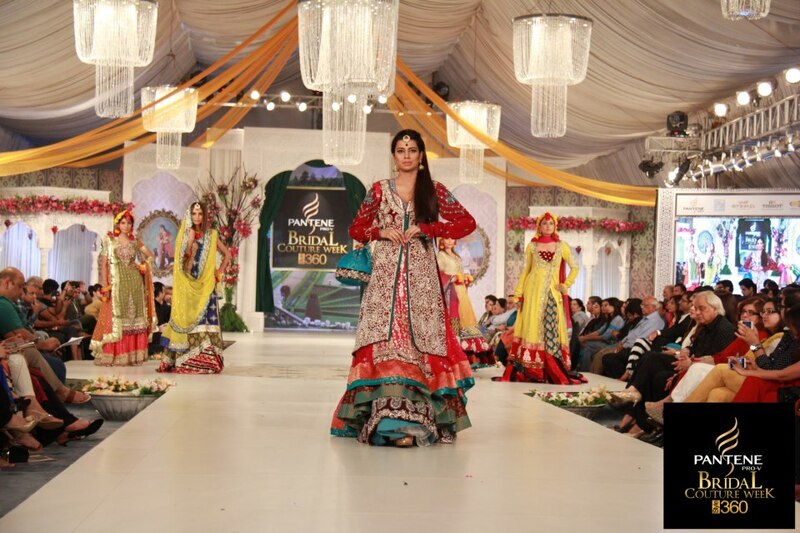 A look which Khawar Riaz is known for creating.